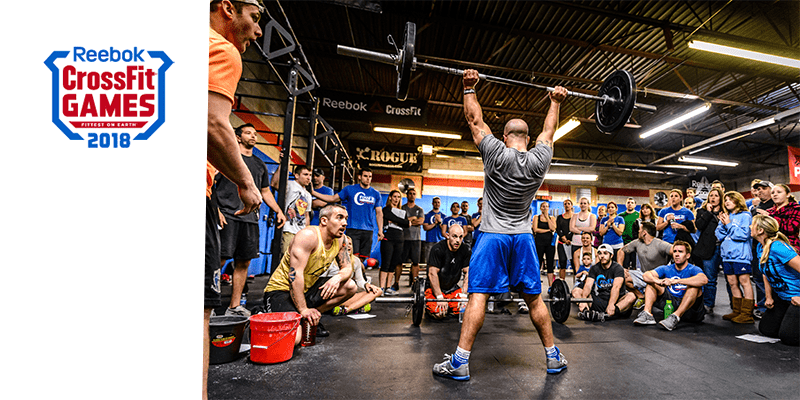 CROSSFIT NEWS – Find Out Where Each Open Announcement Will Take Place! You can watch the announcements live on the CrossFit Games website or the CrossFit Games Facebook page. The usual format consists of Dave Castro, director of the Games, explaining the workout, then 2 or more athletes will battle it out on the competition floor.